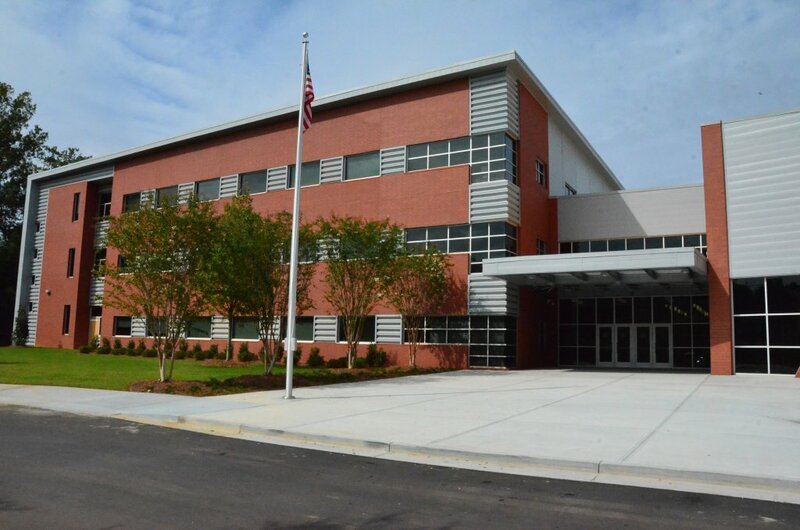 Since its founding in Atlanta, Georgia in 1978 as specialists in Heavy, Civil and Industrial Construction, Randolph & Company has earned the respect and confidence of construction professionals and a roster of satisfied clients throughout the southeastern US and abroad. 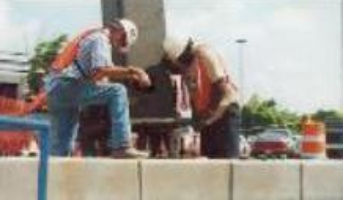 Randolph's reputation for excellence is credited to the diverse experience gathered by veteran teams during more than three decades in the construction business. "We have steadfastly remained generalists, even in this age of specialization," says company President and Founder, Henry Randolph, "and over time, that has become one of our major strengths." Randolph & Company performs as General Contractor, Partner, Construction Manager, Subcontractor or Project Consultant. We believe in building trust in the places we do business with, our employees, contractors, clients and communities. The Randolph team's abilities to self-perform a broad range of project requirements, understand how the individual project tasks fit together, and see the overall "big picture" have proven to be real assets to Randolph's clients. We look for smarter and more sustainable ways to safely get the job done.The company's experienced core staff, reliable and diverse partnerships and subcontractor with larger and smaller established construction firms nationwide gives Randolph & Company the ability to respond to a wide range of construction needs and project sizes over a broad geographic footprint. Randolph & Company is committed to safety. Company President, Henry Randolph has served as Advisor to the US Secretary of Labor and OSHA, establishing national construction safety standards and insists of a safety culture and process in any endeavor.